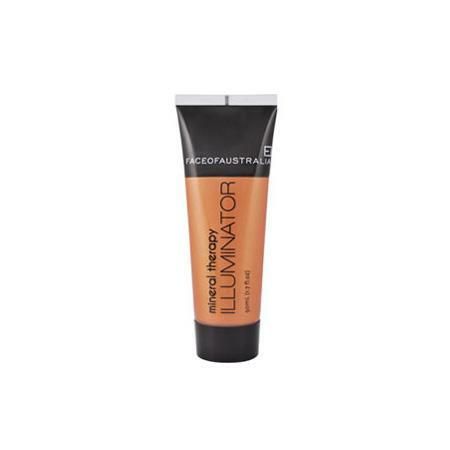 Get gorgeously glowing skin with FACE OF AUSTRALIA Mineral Therapy Face and Body Illuminator. Light-reflecting illuminating liquid for the face and body to create a gorgeous sheen with a touch of colour. to protect and nourish the skin.